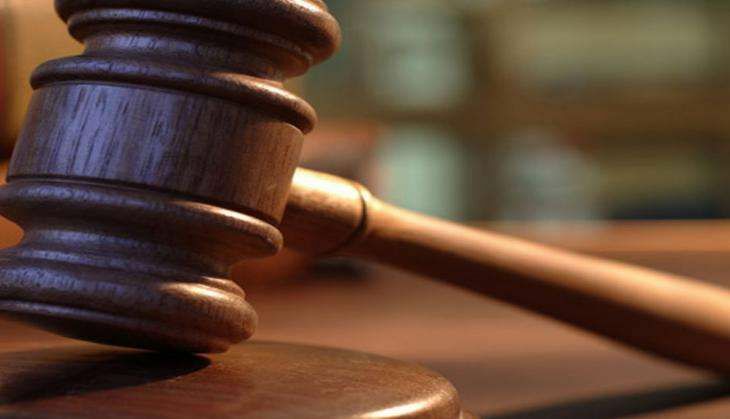 A Delhi court today framed terror charges against five Islamic State suspects accused of conspiring to target the Ardh Kumbh Mela in Haridwar as well as other strategic locations in Delhi. The Patiala house court charged the suspects of dealing with criminal conspiracy and under the provisions of Unlawful Activities (Prevention) Act and Explosive Substances Act. The suspects are Mohammad Azeemushan, Osama, Akhlakur Rehman alias Akhlaq, Meraj alias Monu and Mohsin Ibrahim Sayyed. After the accused pleaded not guilty and claimed trial, the court set 15 December for recording the statement of prosecution witnesses. Sayyed was arrested on 5 February while the other four were arrested on 19 January.